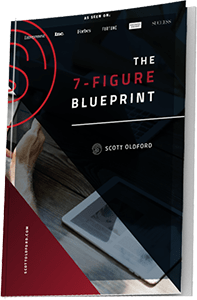 I PARTNER WITH 7+ FIGURE ENTREPRENEURS & INFLUENCERS TO MAKE THEIR BUSINESSES SUSTAINABLE AND scalable. … Using The 6 Pillars Framework and the R.O.I. Method. If you’re an entrepreneur focused on positively evolving the planet while building a sustainable, scalable business… then we just might be good friends. I partner with entrepreneurs who are growing multiple 7-figure businesses in the education, marketing and coaching/consulting industries. I’ve scaled 7 business past 7-figures, and my current business is nearing 8-figures. I’ve helped hundreds of entrepreneurs do the same. I’ve been featured on TIME, Entrepreneur, Inc., Forbes, Business Insider, MSNBC, etc. which has allowed me to reach millions of entrepreneurs to help grow their businesses through my content. In life, you start to see patterns– and entrepreneurship isn’t any different. I use The R.O.I Method for marketing, along with the 6 Pillars Framework to successfully scale businesses. And by successful, I don’t mean just profitable. I mean a sustainable business model that allows you to be a “human being” instead of a “human doing”. Most of the entrepreneurs that my company (a team of 40+ brilliant individuals) and I work with, partner with, and advise have found themselves on the “7-Figure Hamster Wheel.” They have a lot going for them, however, right now there’s just too much to do. From marketing and sales to operations and finance to delivery and mindset, they need a way to scale… without losing their mind. That’s where we come in. The reason is very simple: entrepreneurs, when inside of true abundance, are able to access their truest “why” and the power of the 3 currencies: money, relationships and influence. When you access these 3 currencies, “The Nuclear Effect” occurs, in business AND life. You gain the ability to solve the problems of the world, with ease and momentum. I work with a variety of businesses through investing and partnerships. 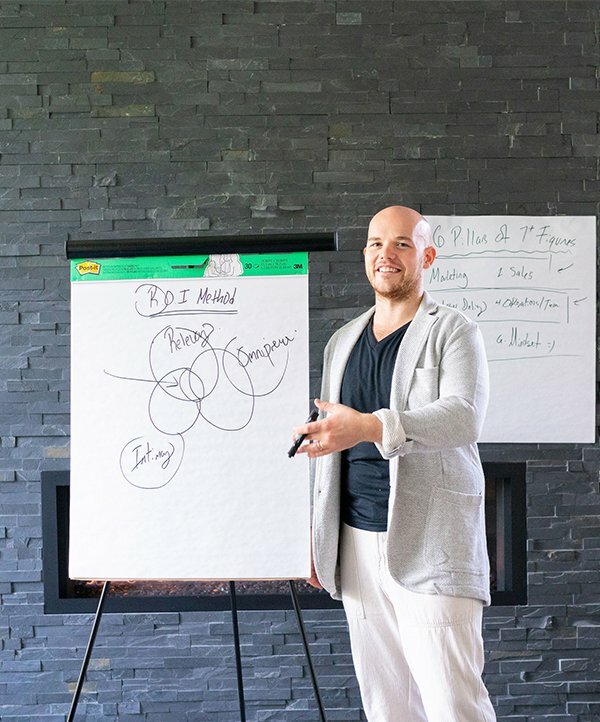 If you’re an entrepreneur who earns between $75,000 – $500,000 per month in revenue and is either in the business of serving others (selling information, coaching, consulting, or mentorship) or want to add this to your business model, Project Nuclear is the best way I can help you. We primarily work with businesses where we can 2-5X their bottom-line growth in less than 2 years with high levels of profitability. At the moment, I don’t take 1-on-1 clients or sell courses for direct business growth. 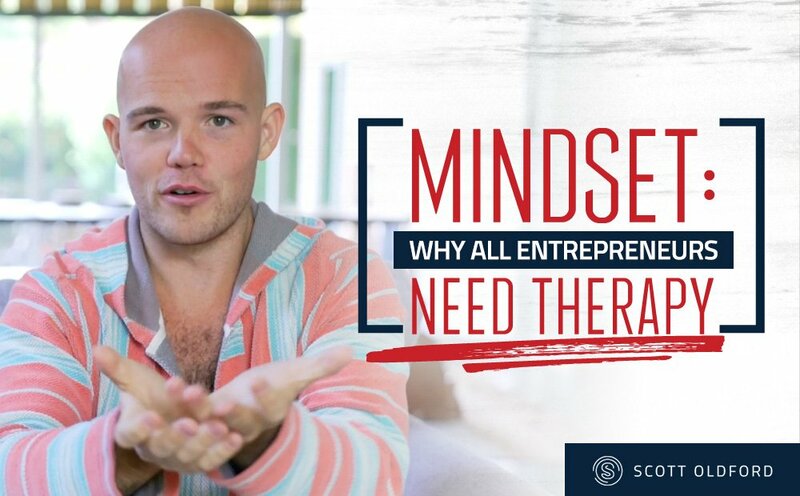 However, my wife, Libby and I offer The Daily Shift to help Entrepreneurs with their mindset, which you can find here. How do I get such impressive results? 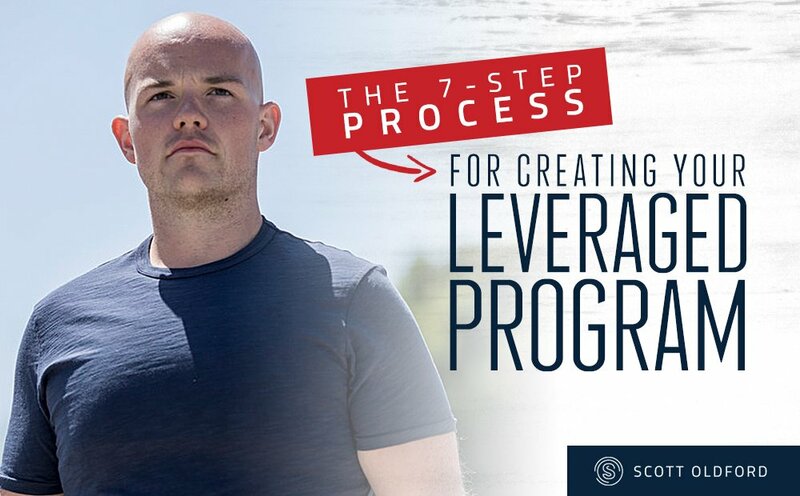 I have an extremely high success rate with helping entrepreneurs grow successful businesses that 2, 3, 5, 10X in less than a year, while allowing them to succeed in other parts of their life — because success isn’t defined by how much money you have. First, I’ve been doing this a long time, far longer than you might realize. I’ve been up and I’ve been down. I’ve ran dozens of businesses in dozens of industries and niches… and quite simply, there’s something that happens when you’ve been “around the block”. Second, I only work with winners. Entrepreneurs that are in a market that has considerable growth potential– I don’t try to do things that are “difficult.” I go for “big wins” with little risk, for everyone involved. Third, and probably the most important, I deploy two key frameworks into their businesses. The first is The R.O.I. 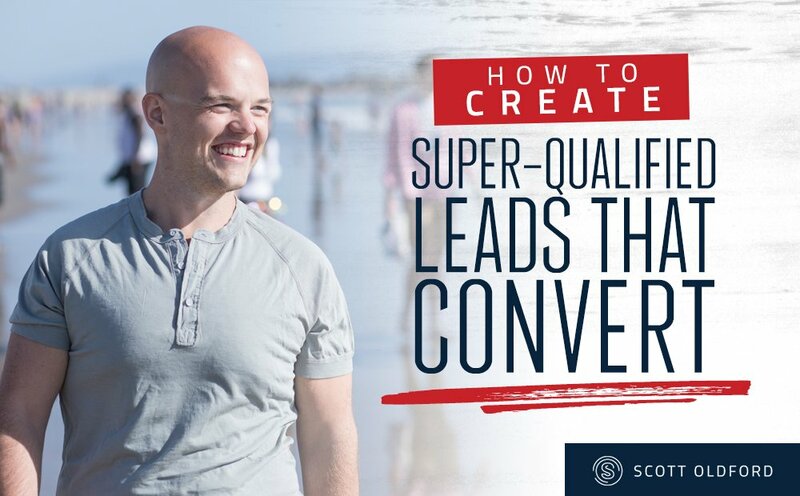 Method– the most powerful marketing framework on planet earth. The second is The 6 Pillars, a framework for managing and building a “real” business that isn’t dependent on you.